Lacey is a full time instructor in the Dental Hygiene Department. 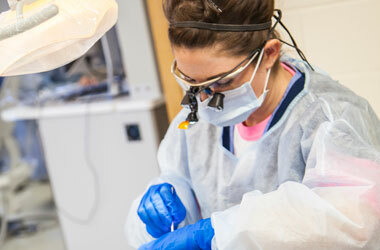 She teaches clinical dental hygiene to sophomore and junior students. Her classroom responsibilities include Head, Neck, and Oral Anatomy and Physiology, Pain Management lecture and lab, and Dental Materials lecture and lab. Lacey has provided quality dental hygiene services and nonsurgical periodontal therapy in various general dental practices in Wyoming, Montana, and as a volunteer at Indian Health Services in Peach Springs, Arizona. 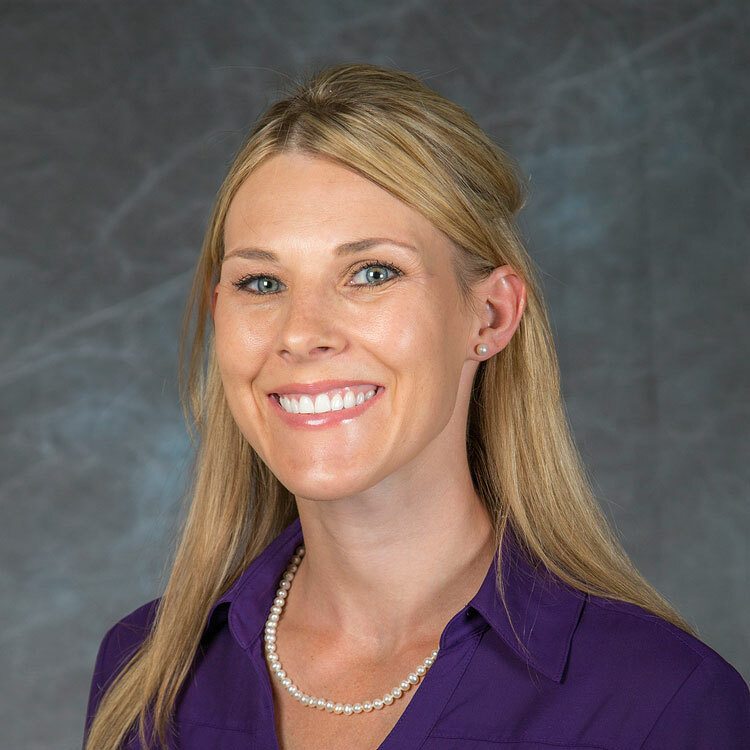 Lacey is a member of the American Dental Hygienists’ Association and serves on the executive Board of the Wyoming Dental Hygienists’ Association.